One of the items that the Federal Trade Commision recommends you do before hiring a locksmith is to do some research. In your search for a locksmith online, be aware that not every locksmith company listed in your area is truly a local company as shown in this article we found. As a local business, we care about our clients because they are our neighbors. 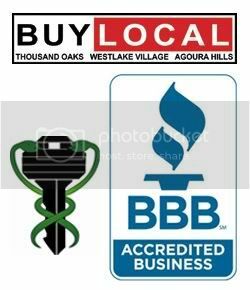 To see some of our reviews by some of these local clients (your neighbors!) 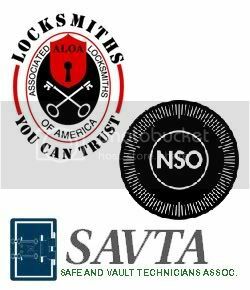 you can always look around this blog or click on the logos below to show you time and time again that Brucar Locksmith is the best choice for all of your lock and safe needs.